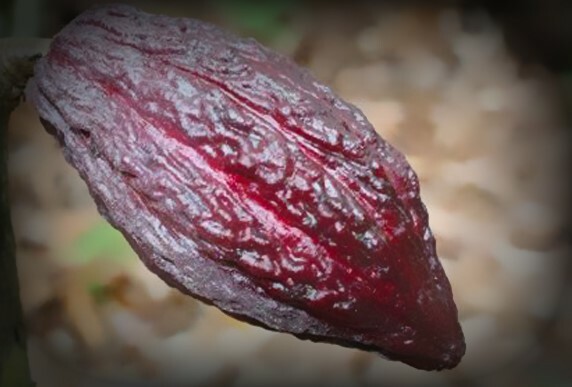 Did you know that this beautiful bright flower comes in a variety of colours and is high in B group vitamins, Vitamin C, iron, calcium, Phosphorous, potassium and manganese. 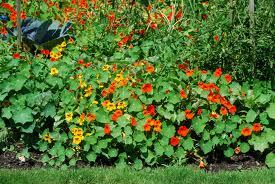 Nasturtium tea has been traditionally used to relieve coughs and aid digestion. 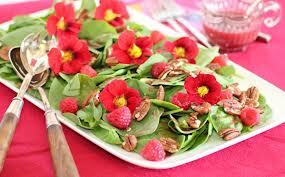 Add the beautiful peppery petals or whole flowers to salads and pasta dishes to give them a bit of an extra punch. The leaves of this garden gem are also edible. The buds can be picked and used like capers. The seeds can be dried and used as a pepper substitute or in a savoury salt blend. 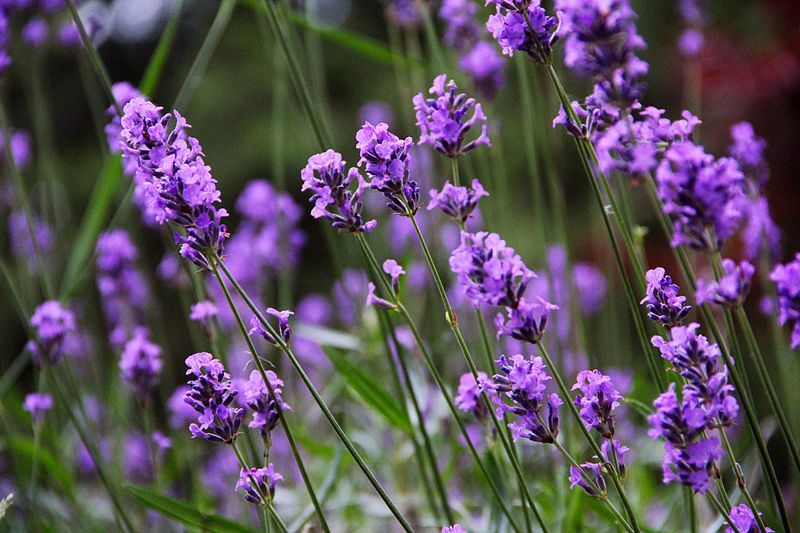 You will not look at this garden favourite in the same way after you add it is to your diet.